Details of a special offer for Hospitality at the Ingliston Revival being held at Ingliston Racing Circuit at the Royal Highland Centre on Saturday 13th and Sunday 14th May 2017. Available to SMRC members see information in the Ingliston Revival advert below. 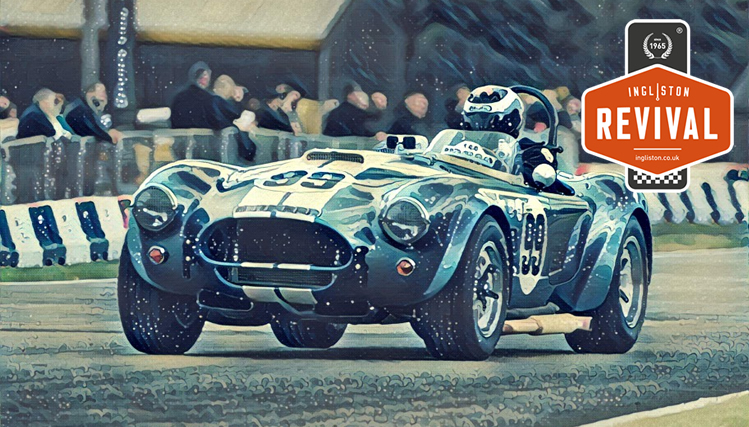 The ingliston revival classic car festival returns to historic ingliston racing circuit at the royal highland centre on saturday 13th and sunday 14th may 2017. A range of fantastic hospitality options exist to enhance your visit and provide the best food, drinks and entertainment overlooking the original ingliston circuit. We are delighted to offer scottish msa club members 10% discount on hospitality when booked using code smsa17 either online or by phone. Upgrade your ingliston revival experience and receive a warm welcome in our hospitality pavilion located at lefthander corner. Complimentary dining and non-alcoholic drinks are offered to hospitality guests and watch all of the action from the hospitality terrace which overlooks the paddock and track. A cash bar providing a range of premium beers & lagers, spirits, wines and prosecco is available for the exclusive use of hospitality guests. For a vip experience, upgrade to a private box, conveniently located within the hospitality pavilion. Complimentary at-seat dining, alcoholic drinks and soft drinks are offered to private box guests. Watch all of the action from your own private terrace which overlooks the track. Private box guests are invited to order additional drinks from your box host who will be on-hand, providing a range of premium beers & lagers, spirits, wines and prosecco. On the evening of Saturday 13th may a black-tie gala dinner offers a fantastic evening of entertainment. 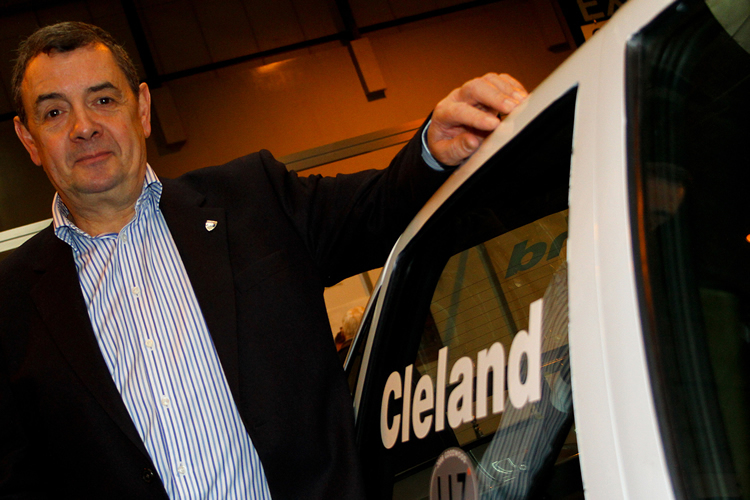 Featuring renowned guest speaker and two-times btcc winner john cleland plus special guests smrc chairman sandy denham and doug niven of the jim clark trust. This fantastic evening is hosted by tv motorsport personality paul o’neill. A fantastic silent auction will raise funds for the jim clark trust, our charitable partner in 2017.